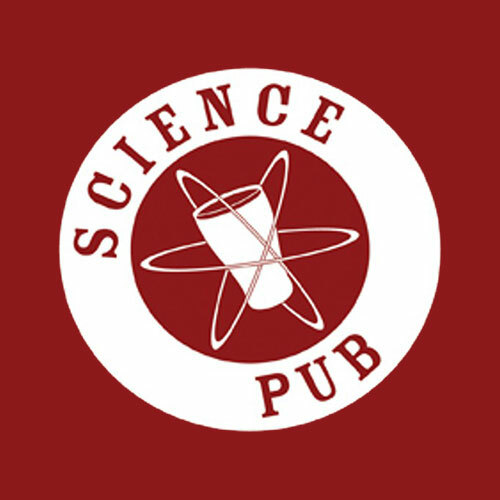 Join OMSI and Mark Weislogel, PhD, Professor of Mechanical and Materials Engineering at Portland State University on Thursday, 4 February 2016 for Science Pub Portland: Liquids in Space at the Empirical Theater at OMSI (1945 SE Water Ave.). There are as many as 50 different drinks available to astronauts aboard the International Space Station. Beer is not one of them. But coffee is. Understandably, the coffee is sucked through straws inserted into sealed bags. But wouldn’t it be more pleasurable to sip from a cup, sensing the warmth and aromatics, and chilling from the pressure of the day with co-workers a little like back on earth? Believe it or not, this isn’t easy to do. The problem is the lack of gravity(!) and its impact on the whole process of drinking. In this presentation we tell the story of the Space Cups which were designed at IRPI LLC in Wilsonville in collaboration with NASA, demonstrated in the low-gravity drop tower at Portland State University, launched to the Space Station on a Space-X rocket, and enjoyed by the astronauts aboard the International Space Station. We will present fun video of astronaut antics while drinking in the galley of the Space Station, but also the deeper story of microgravity capillary fluidics research that undergirds our work and illuminates a direction for the design of advanced spacecraft for the more demanding exploration missions of the future.